Your knees are the most important joints in your body. They’re also the largest. Not only do they support your weight, they also play a crucial role in mobility. Without healthy knees, even maintaining a proper posture is a challenge. Not to mention walking, running, standing, and jumping are out of the picture completely. 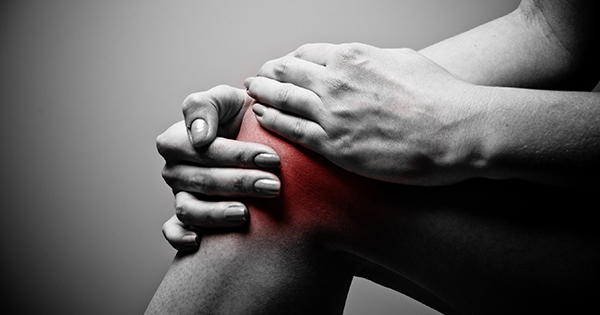 Knee pain is typically caused by injury, old age, or medical conditions like arthritis and gout. Either way, inflammation is nearly always present (1). 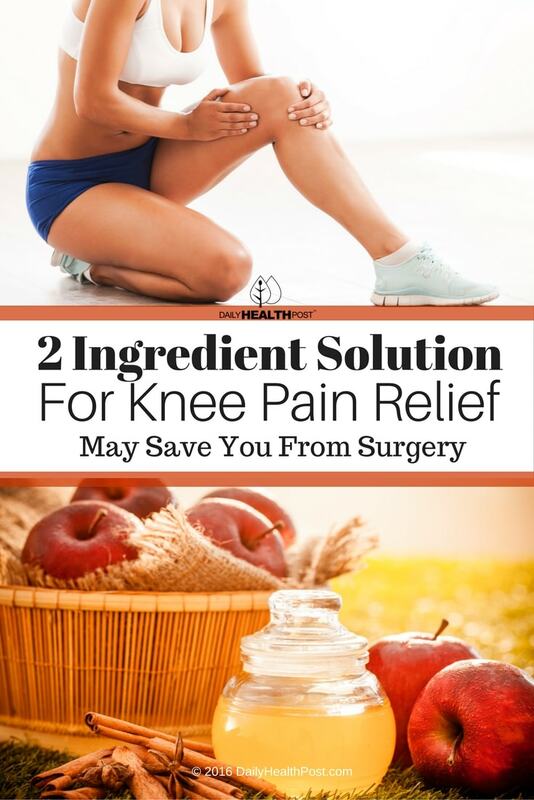 The pain may also be accompanied by swelling, stiffness, redness, warmth, muscle weakness, popping or crunching noises, and the inability to fully straighten the knee (2). Left untreated, joint pain may lead to partial -and eventually complete- loss of mobility. 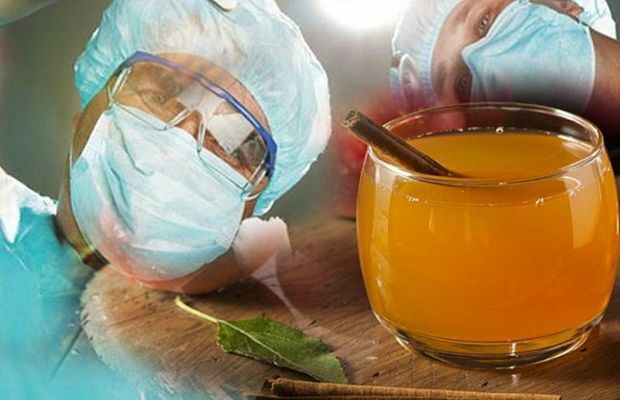 Apple cider vinegar (ACV) contains enzymes and acids that improve the digestion and absorption of the essential minerals and nutrients necessary for healthy joints. It also contains joint-healthy calcium, magnesium, potassium, and phosphorous. Plus, ACV dissolves acid crystals that build up in the joints. It even alkalizes the body to relieve inflammation and promote detoxification. You can take advantage of these benefits in two ways. 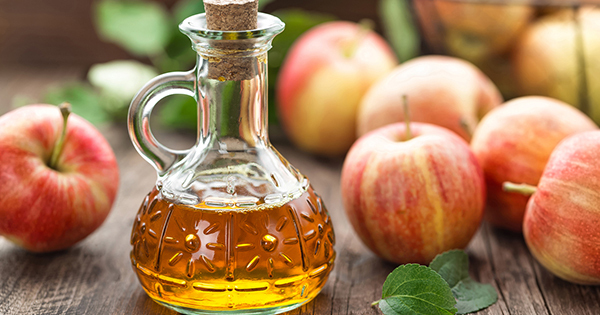 Drinking diluted apple cider vinegar helps reduce inflammation throughout the body. 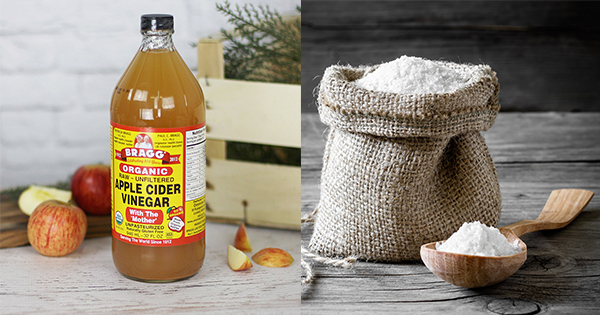 For targeted results, use it topically by taking an ACV bath or applying the vinegar directly to your knees. Best of all, unlike conventional treatments like ibuprofen, ACV doesn’t have any side-effects. This little trick will improve your mobility and pain in as little as a week. For lasting results, make sure to eat more anti-inflammatory foods, consume collagen-rich gelatin, and strengthen your joints and surrounding muscles with regular exercise. Mix the vinegar and salt in a large bowl. Take a long piece of medical cloth and soak it in the mixture until well saturated. Remove excess moisture from the cloth and wrap it loosely around your knee. Cover it with cling wrap to avoid wetting your sheets. Leave the cloth on overnight. To improve joint flexibility even more, try this stretch any time you feel pain. You’ll be walking (and dancing) in no time!